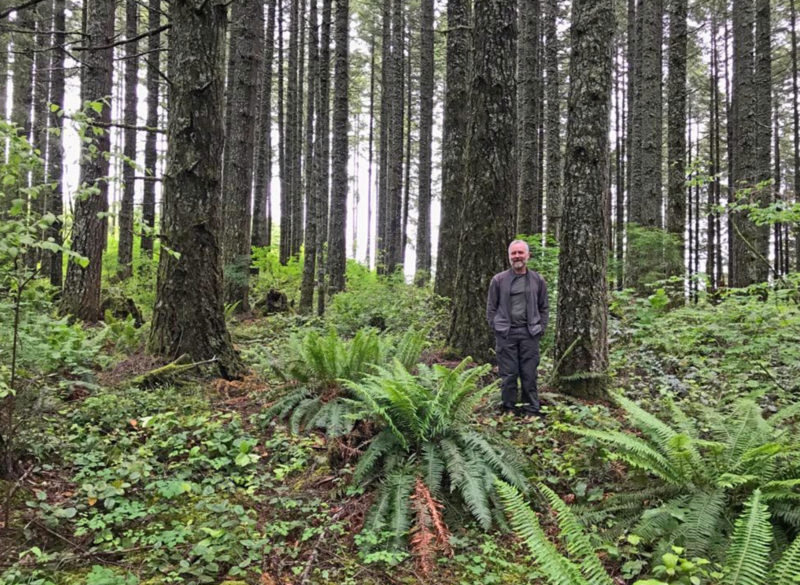 About the sale: In May of 2018, the Upper Willamette Field Office of the BLM announced a plan to implement a clearcut-style “regeneration harvest” in the Shotgun Creek Recreation area. The area contains a heavily used OHV trail system, a public swimming hole and a system of walking and biking trails. Our concerns: Clearcut-style logging, or “regeneration harvest” in healthy forest stands is not an ecologically sound practice from a science based or commonsense standpoint. The Shotcash project is in a well-loved recreation area containing healthy, mid-aged stands that do not need to be clearcut (as pictured left). We are encouraging BLM to focus its efforts on thinning dense, young tree plantations that are in need of thinning. Where is this sale in the process: Cascadia submitted scoping comments to the Upper Willamette BLM office in June of 2018. We are currently awaiting an Environmental Assessment from the BLM.